Barmco Mana McMurray values helping out new migrants and refugees to gain real job skills. 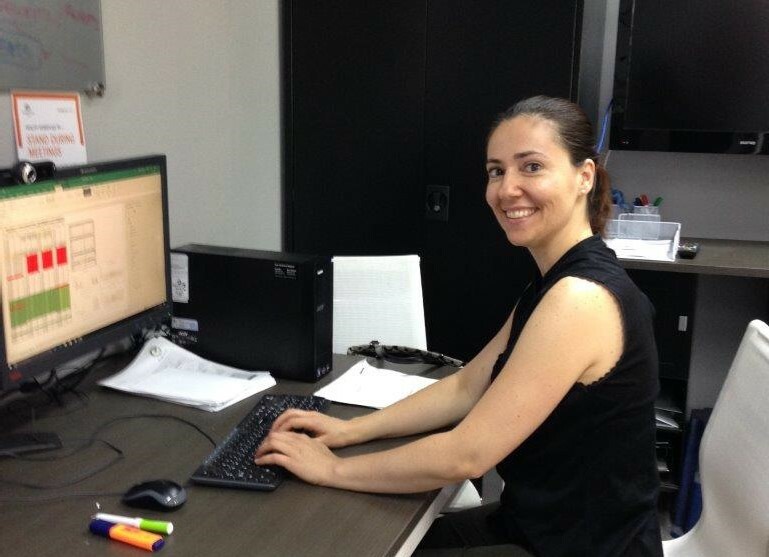 In collaboration with Navitas and Engineers Australia, BMM has provided an opportunity for Yolanda Crespo in the Settlement Language Pathways to Employment and Training (SLPET) Program. Yolanda performed a number of duties and tasks at Barmco Mana McMurray, from data analysis to the administration of digital files, where she was able to put into practice technical knowledge, showcase professional responsibility, and work in an Australian environment learning Aussie slang.